Are you looking for a broker? One thing you need to realize is every institution is different, so you need to shop around. Everyone always tells you to shop around for price. They will tell you that bank and credit unions are cheaper so make sure you check them out. What people don’t tell you is that the rules and regulations are ALSO very different. Unless you have the perfect 760+ credit score, a HUGE stable W2 salary, and you don’t own any other homes, you might run into the trouble getting qualified. After working on more than 11 loans — whether for me or others — I have found that I don’t have the rules down to a science, because each lender and brokers is different. There can be differences in qualifying based on many reasons. Here are two examples that we saw this month alone. 1. Definition of POA (Power of Attorney) and how it can be used + which documents must be signed and received “original” and which documents don’t. This is VERY important if you are trying to complete a deal while a significant other is gone and is not easy to reach. We have one mortgage broker that will allow me to complete the whole transition without my husband and another that requires original wet signatures on key documents. So make sure you check around so you can find a broker who will work with you the way you need. It’s better to find out sooner than later! This almost bit us hard — it almost caused us to lose a house! Two Years of Landlordng Experience – The bank requires two years of experience before they will count any of the income. Income Reported on the Taxes – The only income they will count is the income filed on your taxes. So if you have had a great loss due to expenses or repairs, or if you have just started, then you will not be able to show as much rental income on your taxes. Lease – Some banks will use the lease to qualify rental income. Sometimes it is combined with having two years of landlordng experience. Other times they will take the lease at face value if you have a partial year. Other Funky Equations – Often times I have seen the bank come up with their own equation that considers all of the parts mentioned above. The equation usually errs on the side of caution and doesn’t show as much income as I would like. All of them have their own positives and negatives, so compare. While the cheapest is great, it wont matter if you can’t get approved. Our preferred lender isn’t the cheapest fee-wise, but she always closes. For us, that is the ticket. Saving $500, but losing the deal does us absolutely no good! 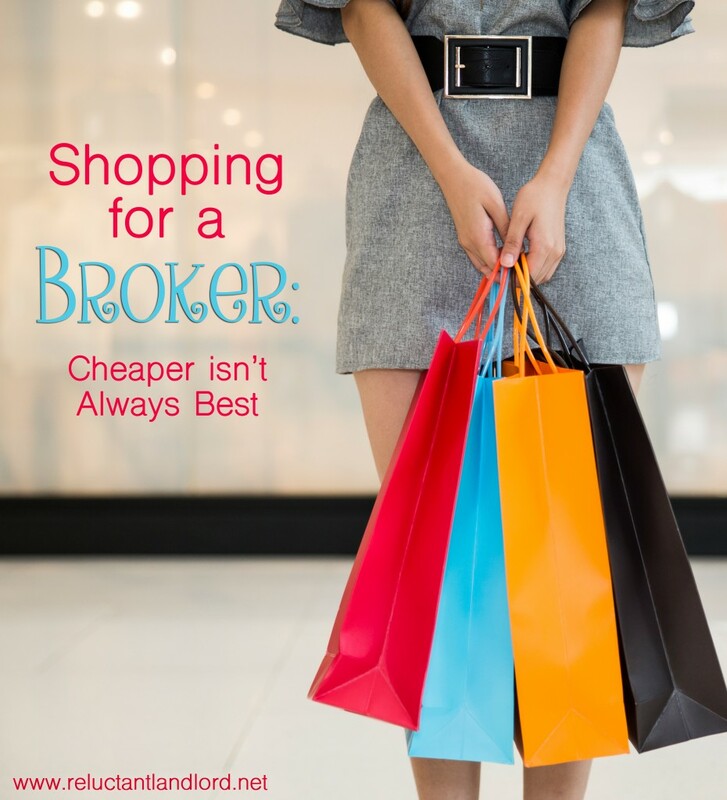 What are your tips when looking for a broker?